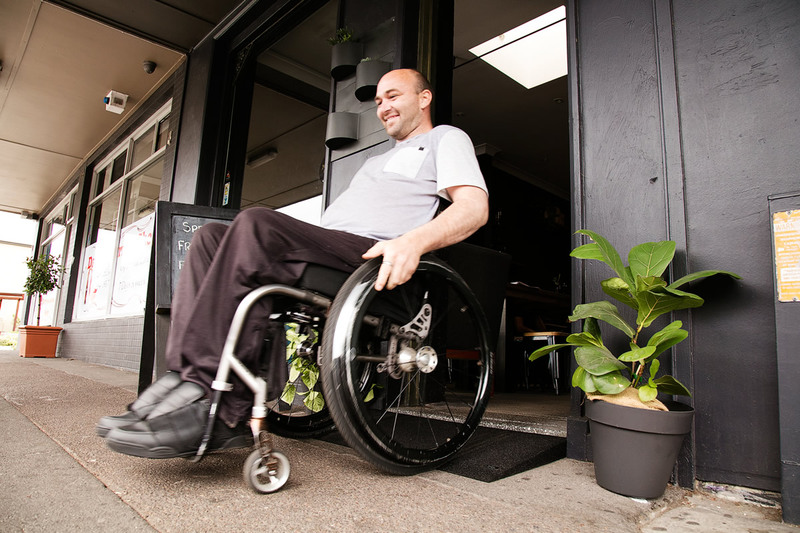 Improved access solutions in everyday use for both commercial and domestic applications. 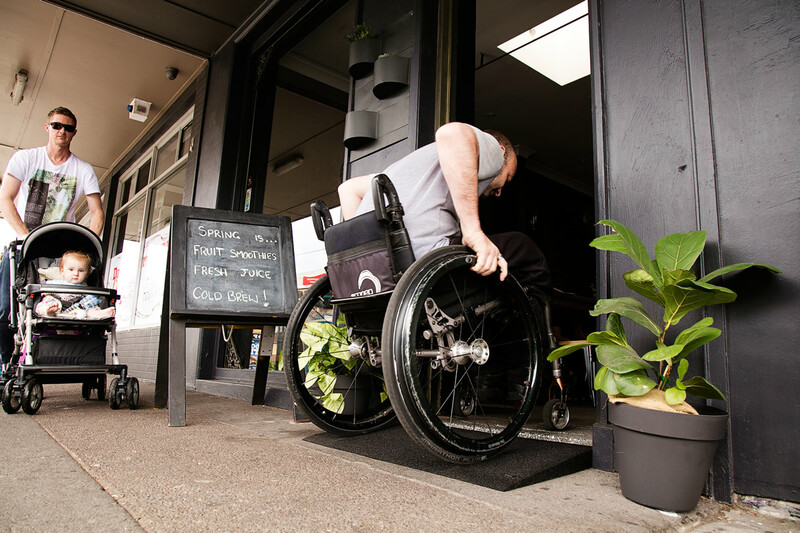 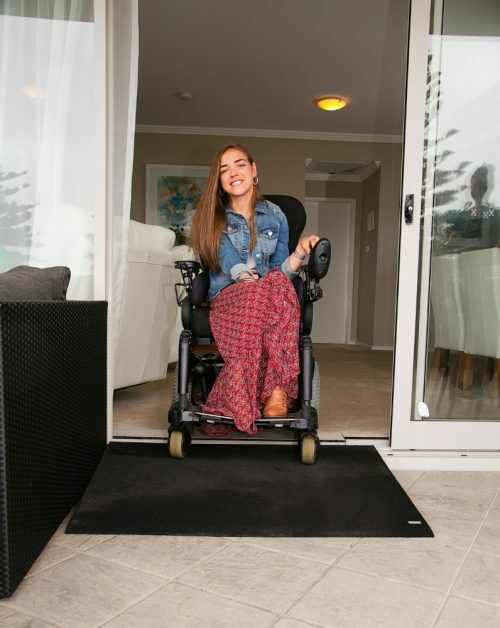 Tyrex Black Wedges are recycled rubber products manufactured to suit a range of customisable solutions that meet wheelchair and anti-trip access requirements. 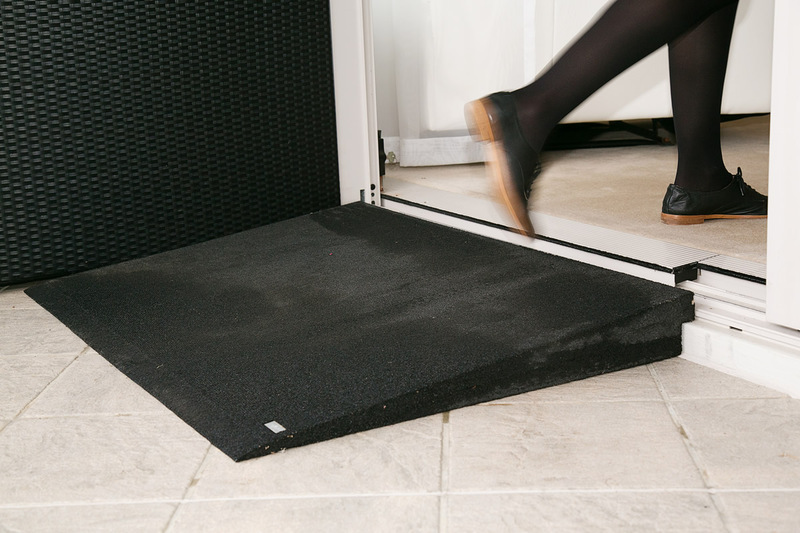 There is a Tyrex ramp to suit your access needs. 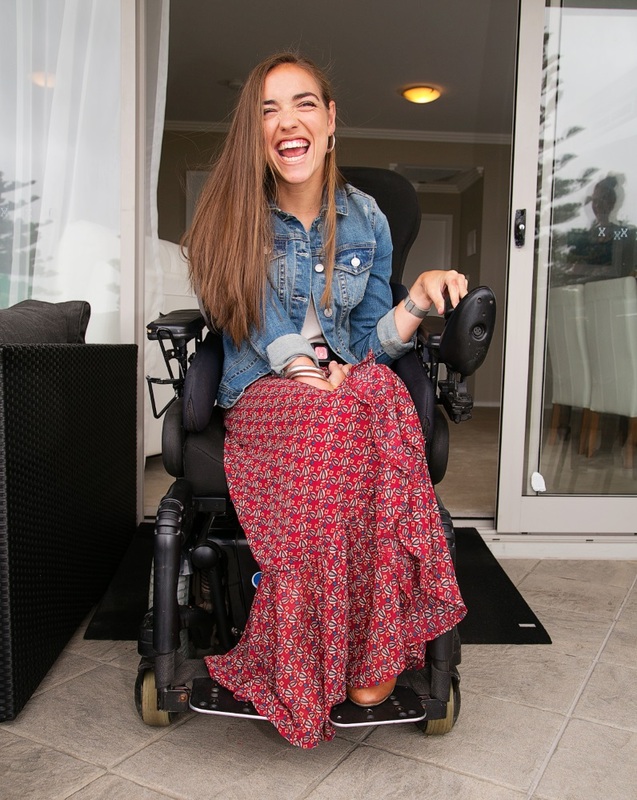 Tyrex Ramps are innovative access products that are ideal for indoor and outdoor use. 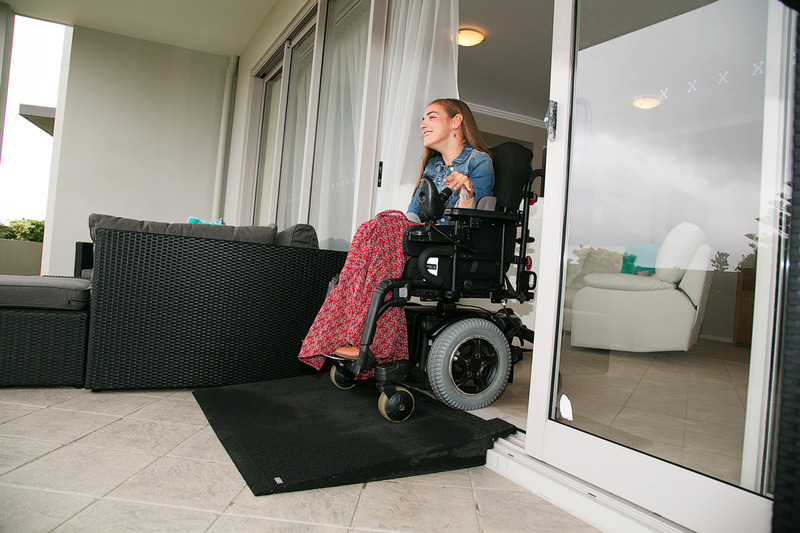 The diverse range of off-the-shelf (Standard size) options and made to order ramps have been designed to be safe, practical and cost effective.